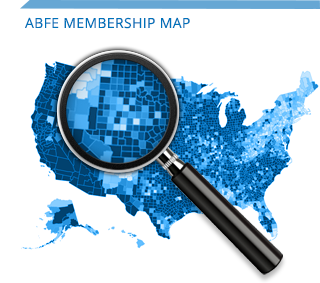 Having identified key barriers that prevent finance professionals of color from working in the field of philanthropy, ABFE has outlined a strategy for increasing the engagement of minority managers in search activity and selection. This issue is yet another layer of philanthropic practices where we continue to promote fair and equitable hiring, decision-making and access to opportunity. This work highlights collateral benefits not only for the field of philanthropy, but also for Black and other communities of color that should not be ignored, including: wealth building in communities of color; development of a pipeline of industry professionals and trustee leadership for the sector; and growth of philanthropists and high impact donors in their respective communities. Increase engagement of minority financial professionals within the philanthropic sector.